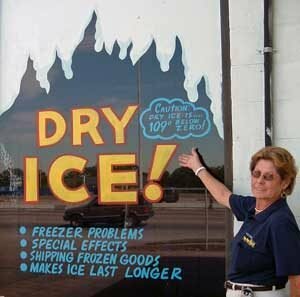 Ice Express sells dry ice by the pound. Ice Express offers dry ice delivery to anywhere in the Greater Houston area. 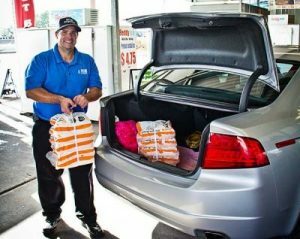 You can also save money and use our EZ pick up at 8257 Gulf Freeway, Houston, Texas 77017. 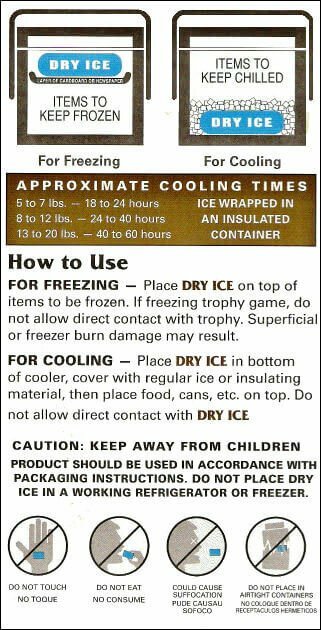 Need more information about dry ice? Call our staff at 713-941-7733.